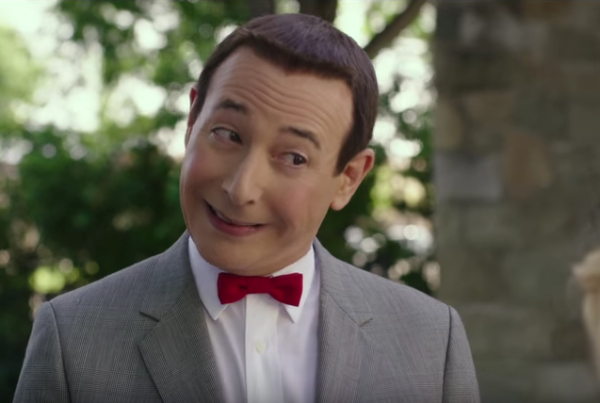 We Asked Pee-Wee Herman About the Alamo. Here’s What He Said. Are Prosecutors Being Encouraged to Keep Blacks off of Juries? Is Voter Fraud ‘Rampant’ in Texas?